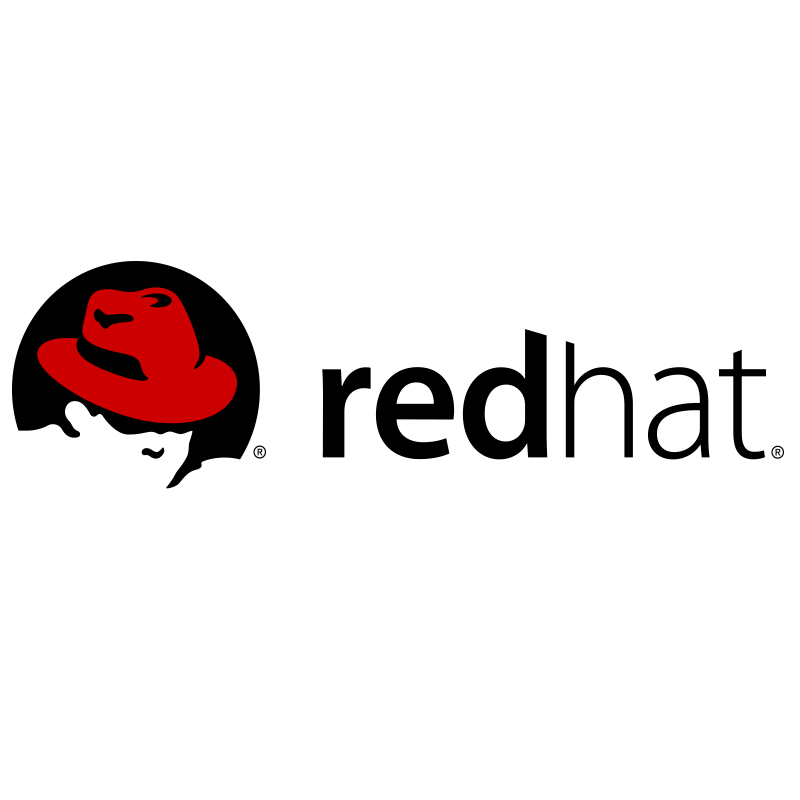 Red Hat is the world's leading provider of open source software solutions. In collaboration with customers, partners, and communities, Red Hat creates reliable and high-performing cloud, Linux, middleware, mobile, management, storage, and virtualization technologies. Red Hat also offers award-winning support, training, and consulting services. Red Hat’s innovative technologies and services help organizations harness existing resources and address new technological challenges, like containers, DevOps, and the Internet of Things, to build a better digital enterprise. Products: Linux Platforms, JBOSS Middleware, Virtualisation Platform, Cloud Computing, Storage, Mobile Platform, Management. Solutions: DevOps, Containers, OpenStack, Virtualisation, Infrastructure, IoT, PaaS, Security, mobile, Integration, Open Source. Services: Training, Certification, Consulting, Innovation Labs.